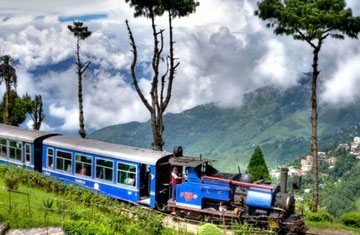 Get amazed with the hidden treasures of nature along with the beauty of mountain winding roads during your visit at Darjeeling. 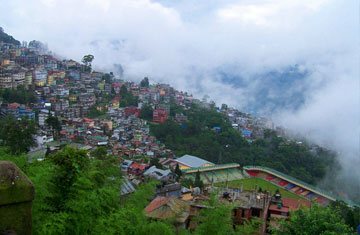 This small hill town has amazing unmatched scenic attractions. 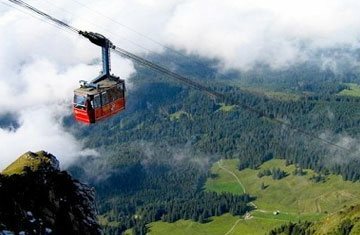 Enjoy the sightseeing tours to cover the nearby tourist attractions of the site. 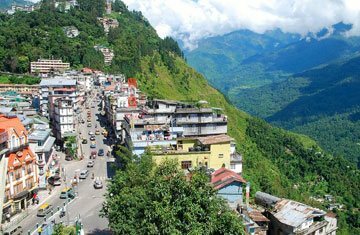 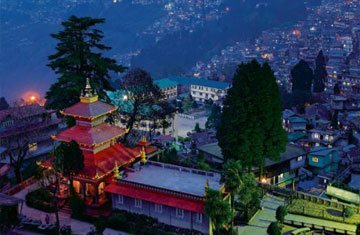 Darjeeling is basically famous for nature beauty, apart from it the place also adds Monasteries, Temples, Churches, parks, gardens, museums, monuments, memorials and artwork in its attractions. 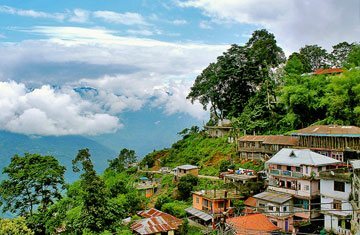 It is a perfect holiday spot for family, friends and newly-wed couples where you can explore Zoo, Tiger Hill, Batasia Loop, the Mall, Ropeway, Japanese Temple & Peace Pagoda, Obsevatory Hill, Mahakal Temple, Bengal Natural History Meseum, Rock Garden, Ganga Maya Park, Tibetan Refugee Self Help Center and much more.